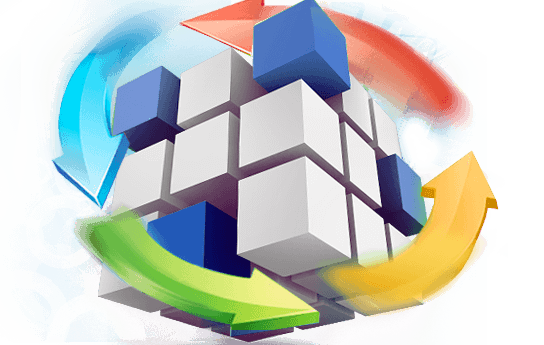 ZERONEBYTE SOFTWARE consists of a group of technically talented and vibrant young IT revolutionists who joined hands to provide IT at its best in the April 2013. 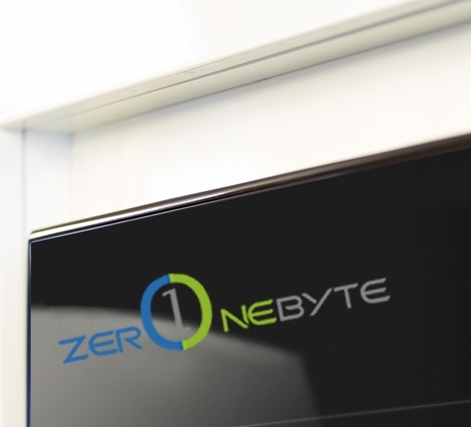 ZERONEBYTE has derived its name from the basic binary digits zero and one which is the computer language. April 2013 saw the emergence of a new IT experience with the actual entry of the ZERONEBYTE SOFTWARE as an IT solutions provider. ZERONEBYTE has set a strong foothold in the IT world as a leading software and web development company within a short span of time. Passion for accelerating our client’s business and participating in their successes and to become the market leader by consistently exceeding our Customer's expectations, providing them the best technology solutions. We understand that the Business environment today is beset with incredible challenges. ZERONEBYTE practices Agile Business processes and therefore we are well positioned to support your growth by understanding your business, minimizing your risk, to deliver results and exceed expectations. We thrive on providing best in class services. We understand new technologies. We have development centers that provide a healthy environment for research and testing - in new technologies. We nurture our employees in the direction the technology is evolving. Our Technologists are encouraged to think like entrepreneurs. At ZERONEBYTE we encourage employees to unleash their creative talents with a view to remain at the forefront of technologies and also provide services worthy of a Company. 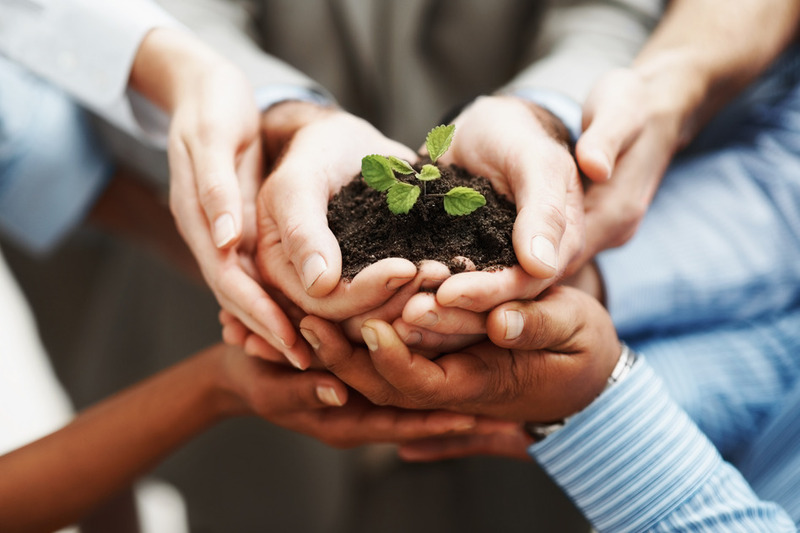 We are here to solve problems and help your business grow. Many things can hold a business back such as repetitive tasks, disconnected systems, and inefficient manual processes. This waste can cost your business valuable resources and prevent you from reaching new customers or worse: risk losing existing ones. By applying modern design principles, in conjunction with the latest in cloud, mobile, and desktop technologies, we create tailored solutions that connect co-workers with each other and companies with their customers, simplify and accelerate business processes,and lower costs. We focus on Product, Process, Portal and Public Relations, the four corner stones of a successful modern day business. Depending on our client’s business model, we target the required function and build resource optimization and talent management processes and bring about significant revenue impact for our clients.